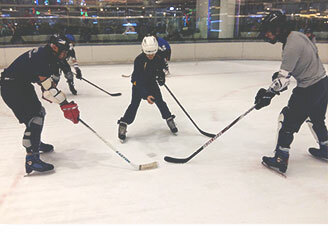 Hong Kong Academy of Ice Hockey (HKAIH) is delighted to announce that the 2016 PE Teacher Ice Hockey Training Program Level 1 is coming in late March! 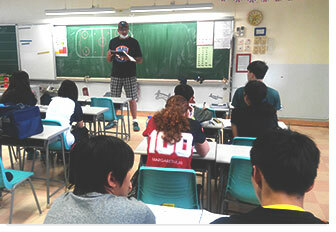 All teachers are welcome to join and gain more knowledge about ice hockey! 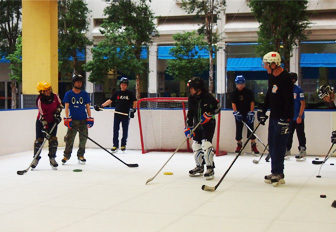 The course will provide basic knowledge of ice hockey with practical training so that teachers can experience what their students may encounter during their training. 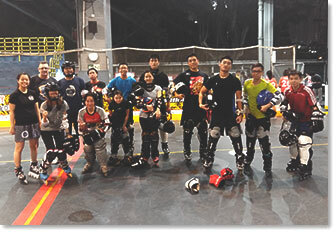 Total course fee is HKD 1,200/teacher including equipment rental. If you are interested in learning more about “the coolest sport on earth”, please don’t hesitate to register by replying this email. 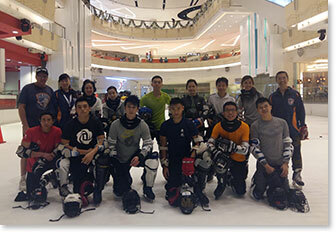 **Ice Hockey equipment will be distributed on the 1st classroom session and participants will keep these equipment until the end of the course, please bring with you a large bag to carry the equipment. Kindly contact to Ms. Phyllis Lee at phyllislee@hkaih.org for more information.